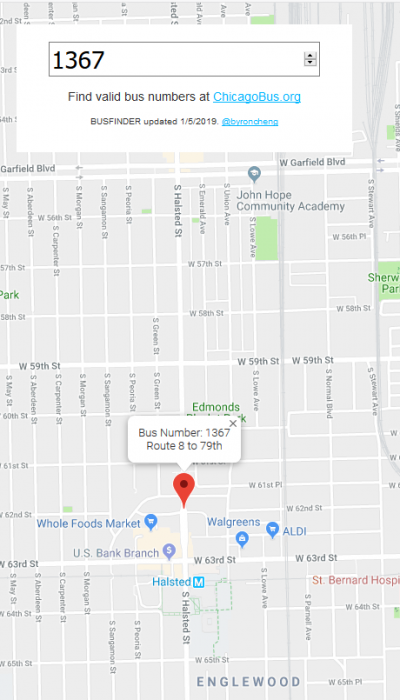 1821 is the only bus not accounted for in the rosters. 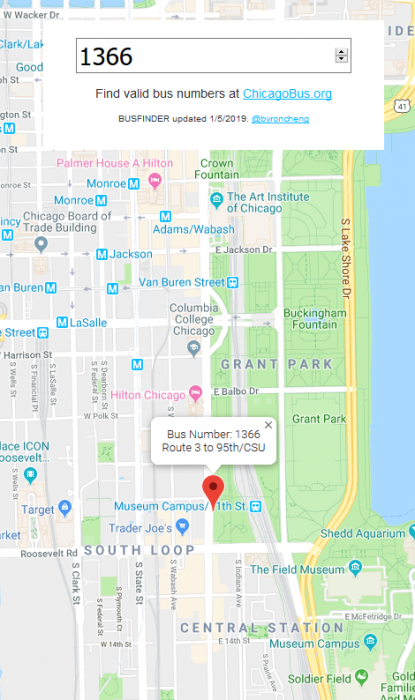 1805 was last listed at Chicago(though not seen on tracker right now). 1805 was the May 2017 crash. I remember seeing one of those buses in accidents last year it could of been #1821. 1821 crashed into a building on Madison St on 3/17/2017. The 1805 crash was 5/7/2017. 8343-8349 are not showing up on tracker for Forest Glen. 1052-1058 are mostly not showing up presently(just two of them). So we might see some more swap action soon, unless FG is keeping these 6 in for some reason, likewise 103rd with the New Flyers(based on the lack of activity with both these groups of buses). NOTE: 8346 still has yet to be seen on tracker at all. This either has a nonfunctional tracker or is still yet to be in service and is at 77th. 1054 is #115, 1055 $ 1057 #15, and 1058 #108 all currently👍🏽. But I do believe 8343-49 will migrate south soon. 1400 is not showing up, and post is about 7a... school trippers are possible for these buses. Probably fg is short buses. What do they expect,? Take away new buses give them not so new buses and have them still run really old buses. 18 years is a long time without a rehab. 4198 on the 77. Too late to be a school trip, I think? 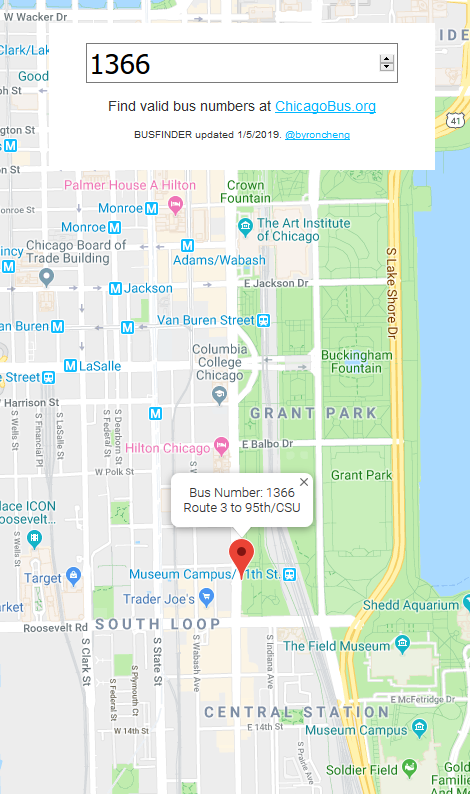 It's a Kedzie run created by CTA last year by using artics from Kedzie that would have otherwise deadheading down Lake Shore Drive into downtown and along the Ike back to the garage after completing a final trip on the 156 that terminated at Belmont/Sheridan. It definitely helps with the crowds on Belmont in the PM WB between Sheridan and Kimball. I'm sure they could use more than the one trip in the AM going Eastbound That bus stays packed. Everything below 6675 were taken out of service 2/23-24. 6466 did make it out on 2/25 but has not been out since. 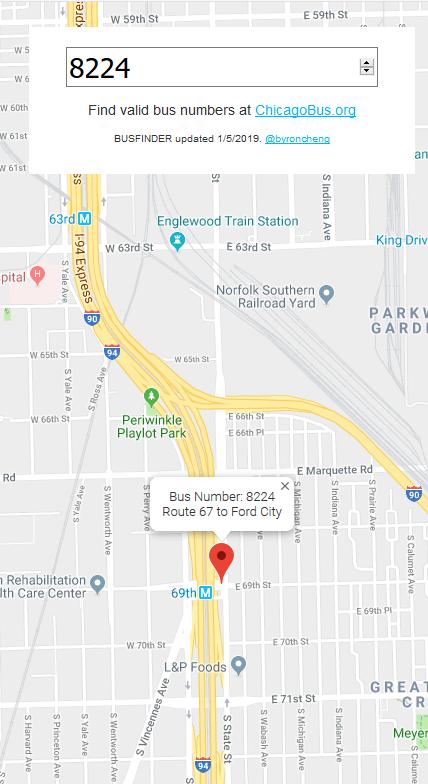 8224 from Chicago Ave. to 74th Street. It's operating on Ashland as I type. Maybe, but I sort of doubt that it's just a temporary fill-in. It's numerically consistent. Post-move: 74th: 8212-8224, C: 8225-8235.